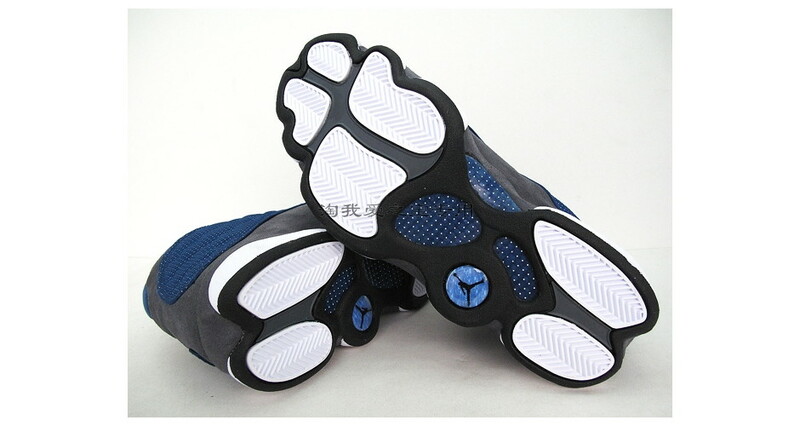 Of course, the Air Jordan 11 “Cool Grey” is on everybody’s mind thanks to photos of the upcoming re-release surfaced last week. 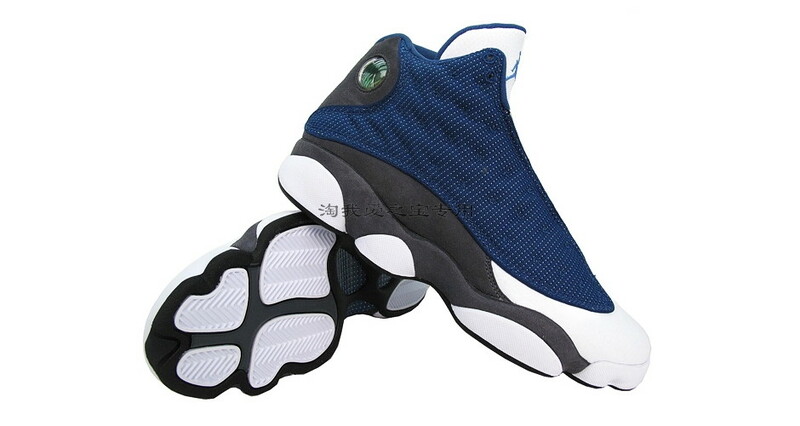 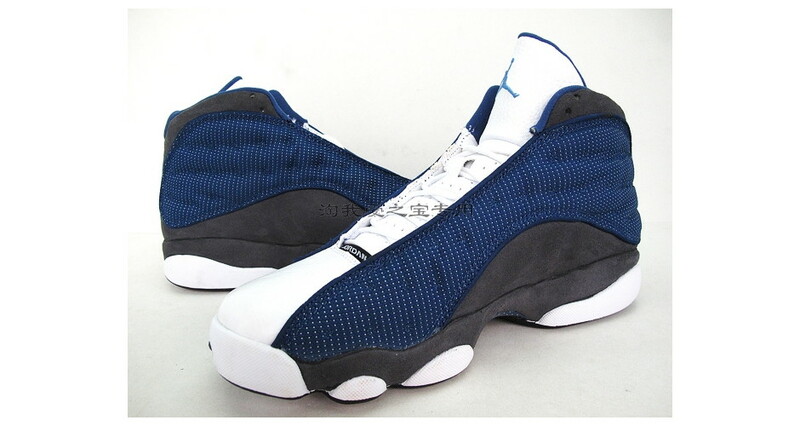 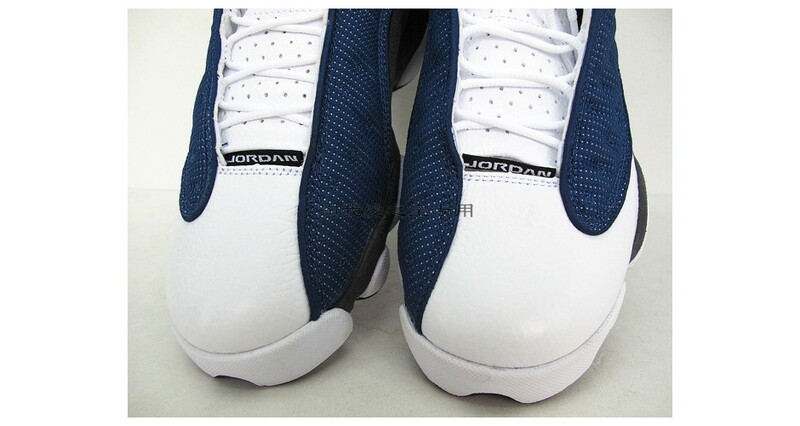 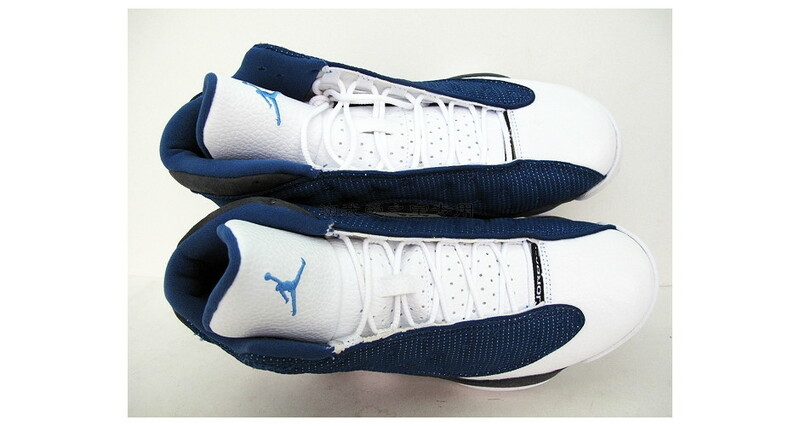 However, you cannot let the “Cool Grey” Air Jordan 11 overshadow the re-release of the “Flint” Air Jordan 13s. 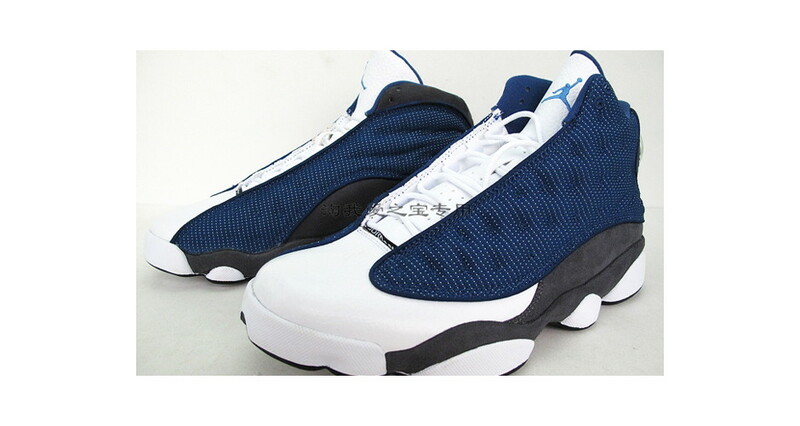 If you recall, Jordan Brand last released this sneaker in 2005; therefore, many Air Jordan addicts are expected to be in pursuit of this shoe. 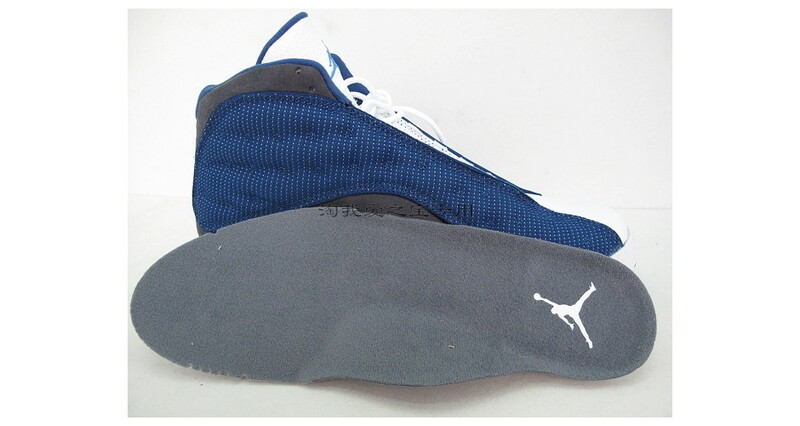 White leather is offset by multiple sections of French Blue and Flint Grey, while the University Blue Jumpman logo (tongue) adds an additional appealing touch to this shoe. 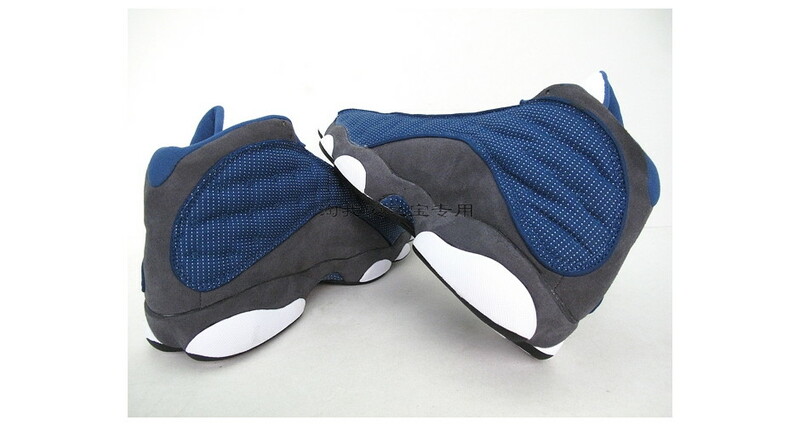 Is this a definite purchase for you during the holiday season of this year? 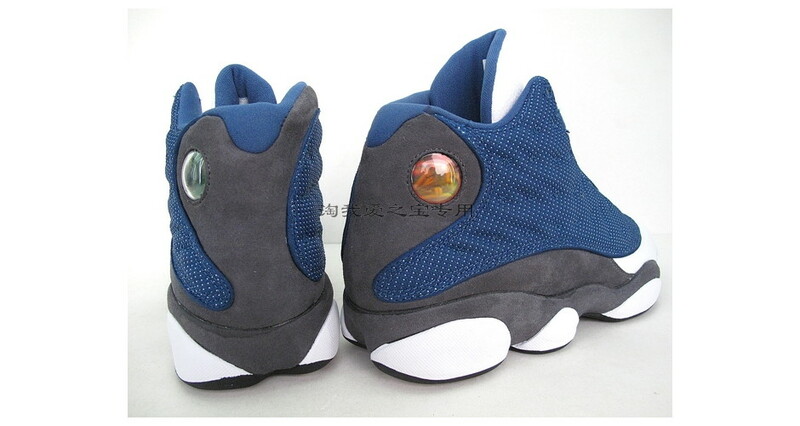 View detailed photos below.